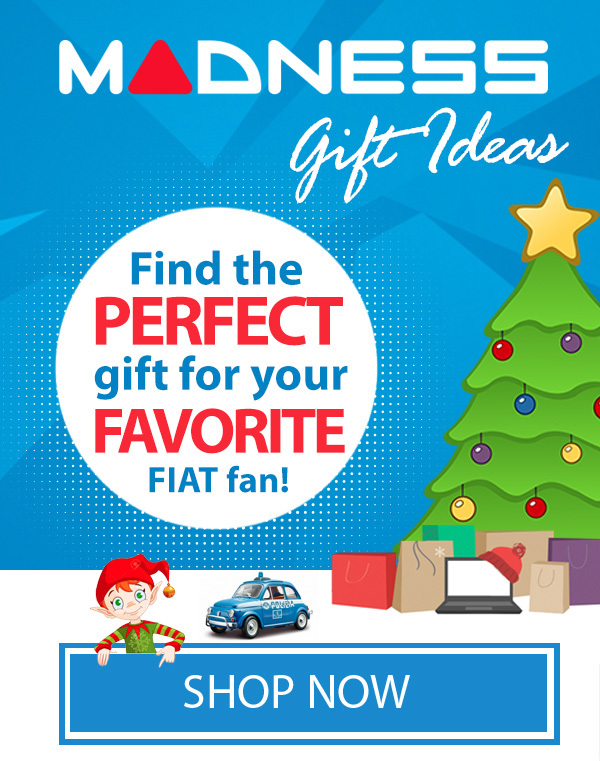 FIAT Related Gift Ideas from 500 MADNESS! 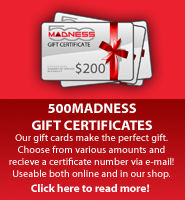 Thread: FIAT Related Gift Ideas from 500 MADNESS! 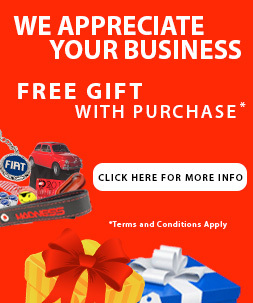 Check out 500MADNESS.com for the largest selection of FIAT 500 Parts and Accessories in stock at the lowest prices. We service, customize and modify! Give us a call at 562-981-6800.